Facebook Marketplace is an easy, convenient way to buy and sell just about anything, including cars, without ever leaving Facebook. More than just a replacement for sites like Craigslist, Facebook is quickly turning Marketplace into the world’s largest online e-commerce site. Your dealership needs to be ready. 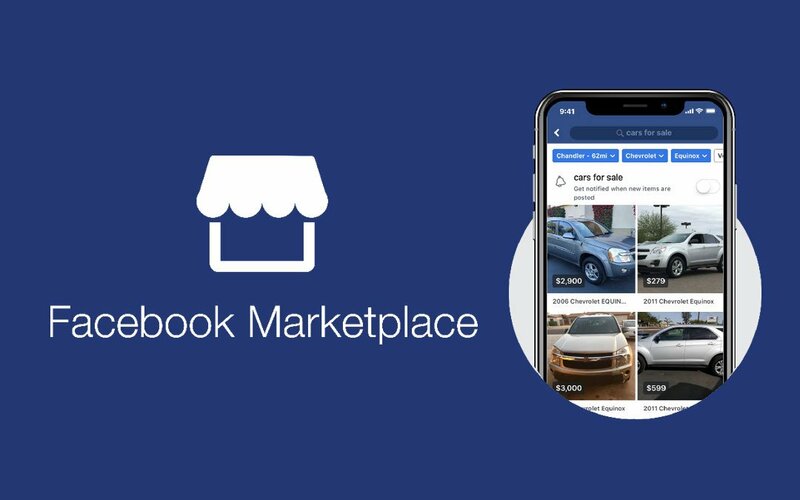 In fact, Facebook recently revealed a series of partnerships with automotive companies like Kelley Blue Book, Cars.com, Edmunds, and others that are quickly turning Facebook Marketplace into the biggest car buying site, used by 550 million people each month—and quickly growing. It’s free to manually upload used vehicles to Marketplace and start selling! Dealerships can also partner with companies to help them automatically upload their inventory in Facebook Marketplace. Once posted, vehicles and dealerships on Marketplace are displayed to shoppers based on their location. By default, Marketplace shows listings and dealerships within 40 miles of a person’s location. Shoppers can sort through car listings using typical filters like price, model, and mileage. A big bonus of Marketplace—after a shopper views a vehicle, it will be advertised to them again in their News Feed, as well as newly added similar vehicles. This is a great and cost-effective way to keep your vehicles and dealership fresh in a customer’s mind during that critical consideration phase. Interested buyers can quickly and easily contact dealerships directly from the vehicle listing with Facebook Messenger. Facebook Messenger conversations are a little different from your typical chat interaction (in a good way). Unlike traditional website chat interactions, conversations in Facebook Messenger don’t disappear. 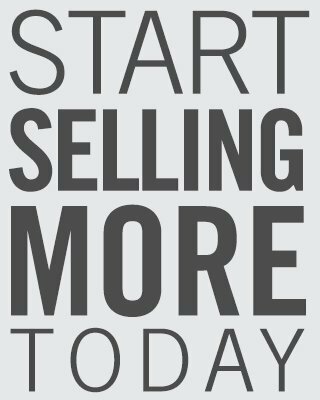 This opens the opportunity for future follow-ups to help nurture the sale. Additionally, shoppers are notified of new messages on both Facebook and Messenger apps which helps increase read and response rates. If your dealership is not selling cars on Facebook Marketplace, then know that your competitors likely are! Schedule a demo using the form below to get a head start.